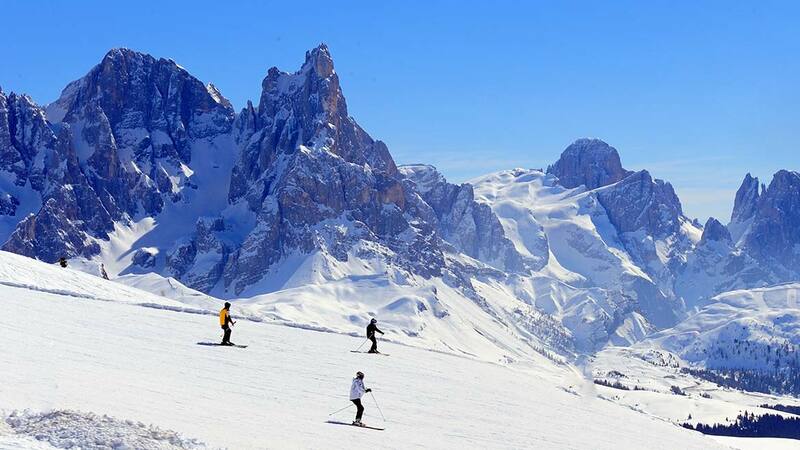 A paradise on the snow where to spend a charming holiday in the Dolomites' nature. Wide and secure ski trails, fabulous views and many services for families and couples are waiting for you. you can't have more fun sitting down! cross country, slalom and jumping: exercise in this unique ski technique!